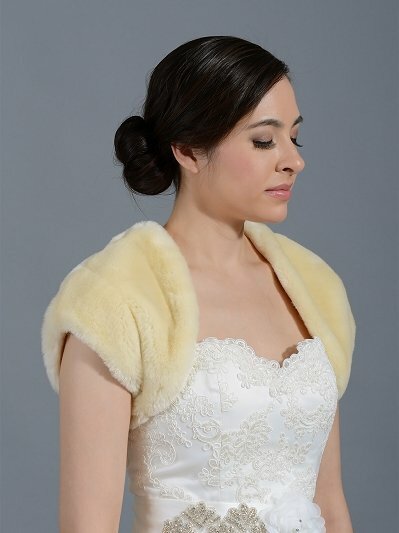 Faux fur allows you to keep yourself warm without having to compromise on elegance and style. 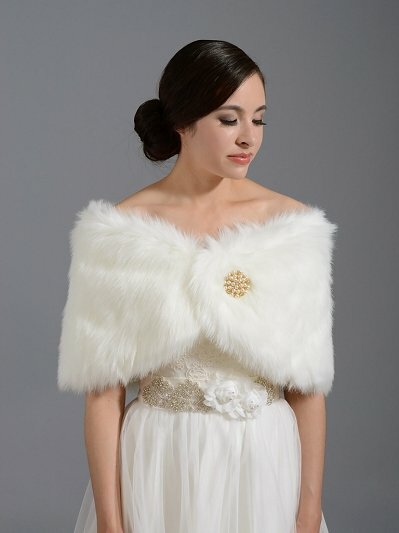 It adds another touch of beauty to your wedding dress. 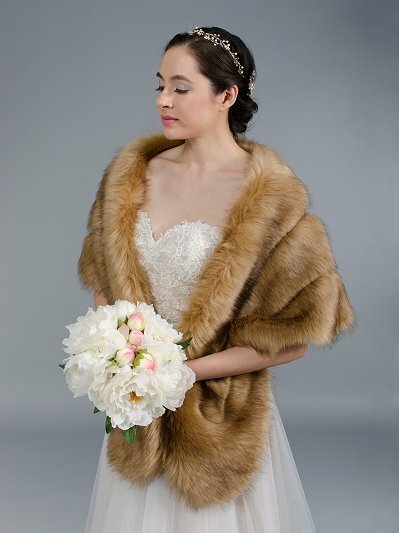 We have the most complete collection of faux fur wrap, faux fur bolero, faux fur stole, faux fur shawl and faux fur shrug for your winter wedding. 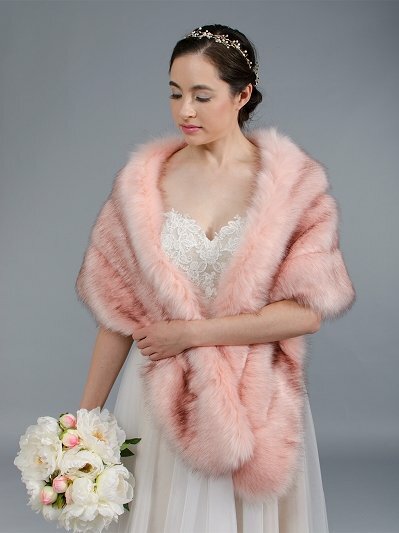 Faux fur is a good imitation of animal fur that is created with synthetics but with the same look as that of the natural fur. 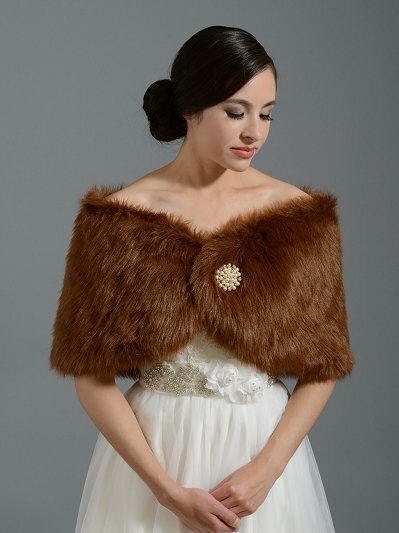 The faux fur wrap provides you with an elegant look that you could hardly get some years back without some animals having to be killed. 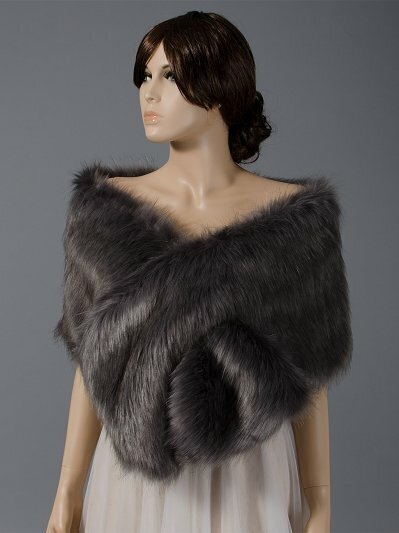 Faux fur can be made into different clothing items and can easily be used as a fashion enhancement. 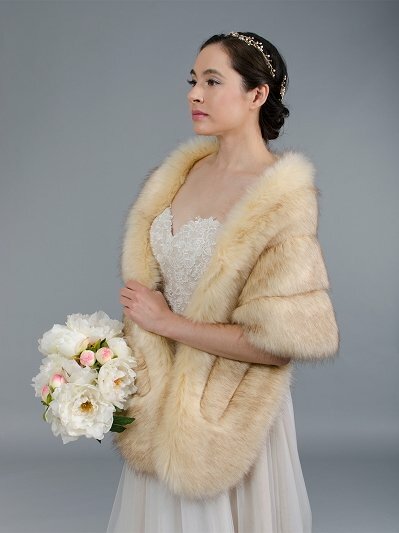 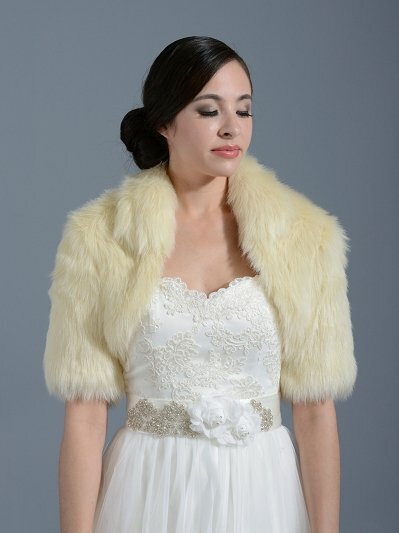 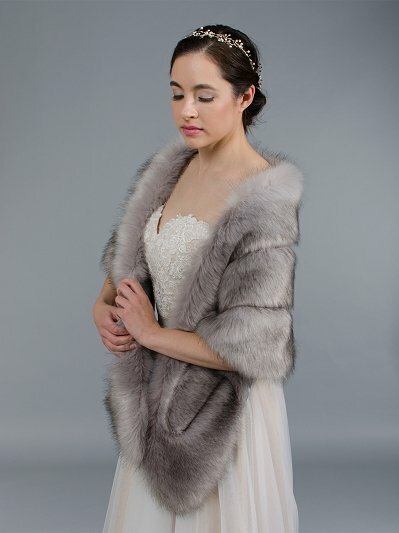 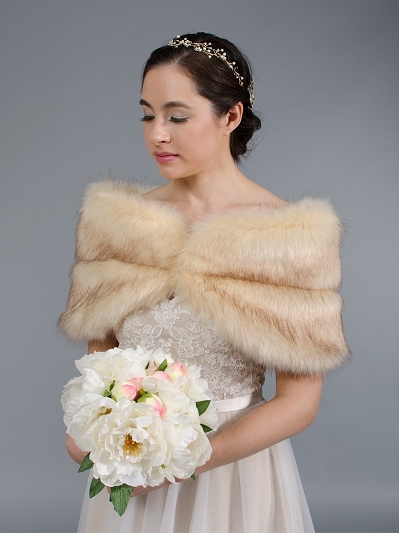 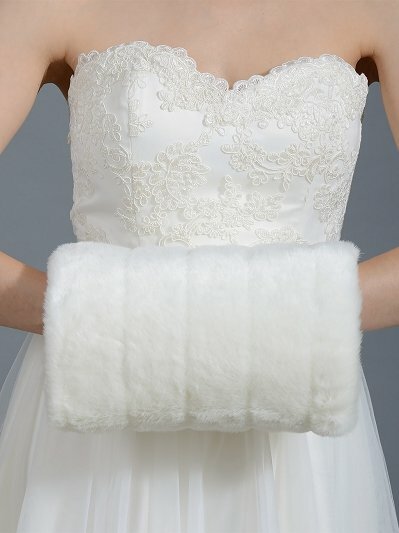 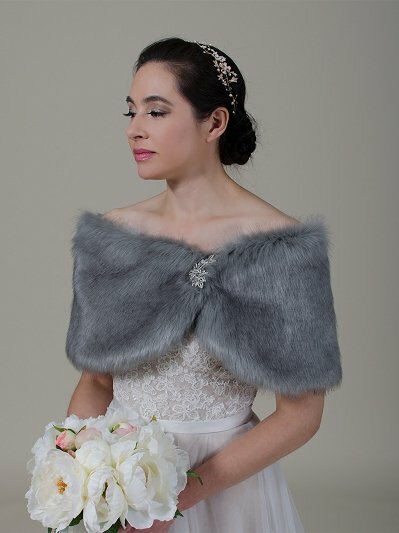 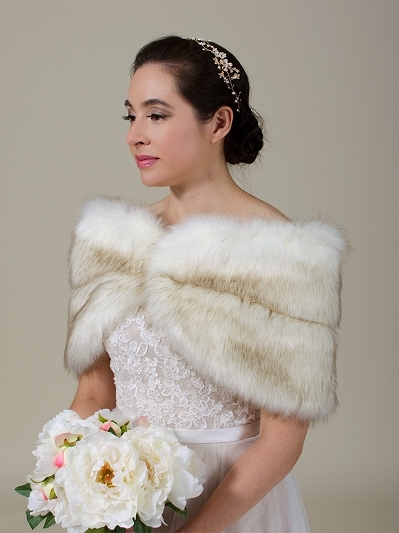 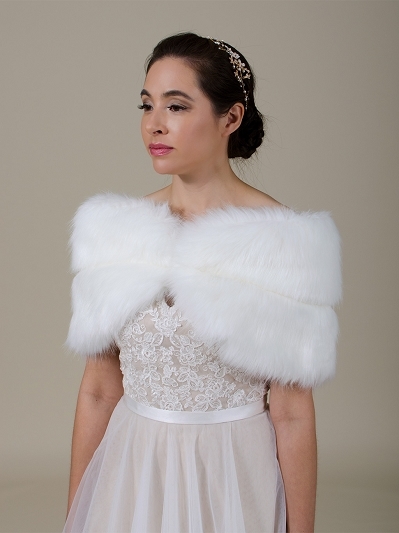 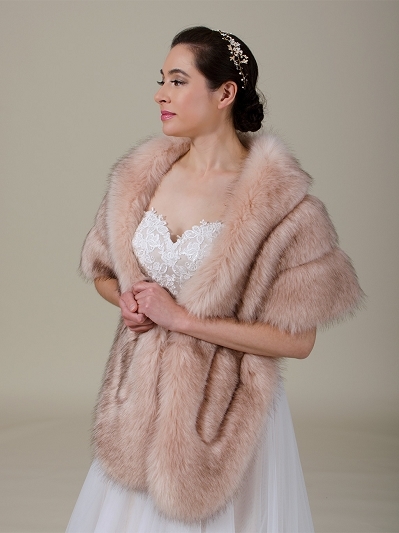 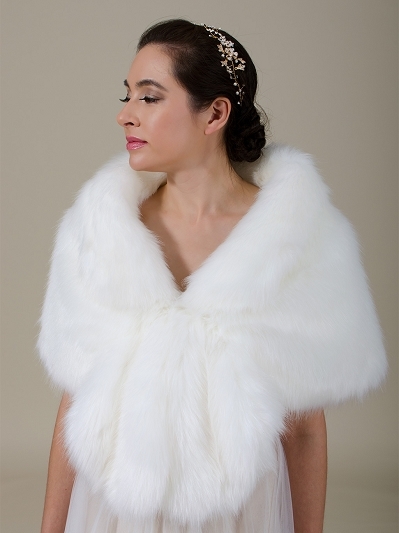 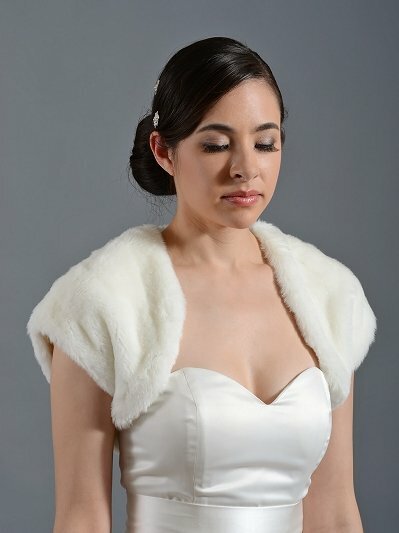 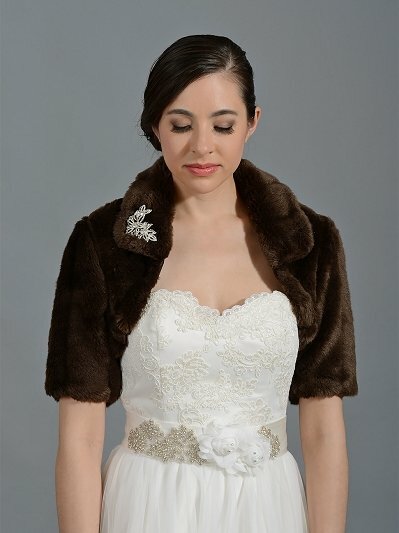 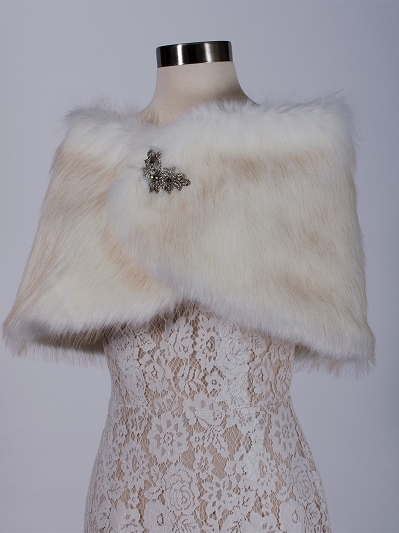 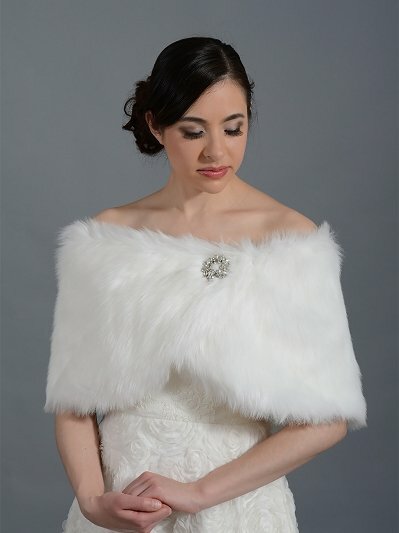 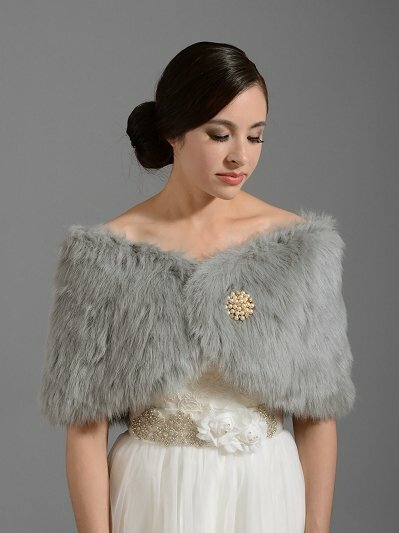 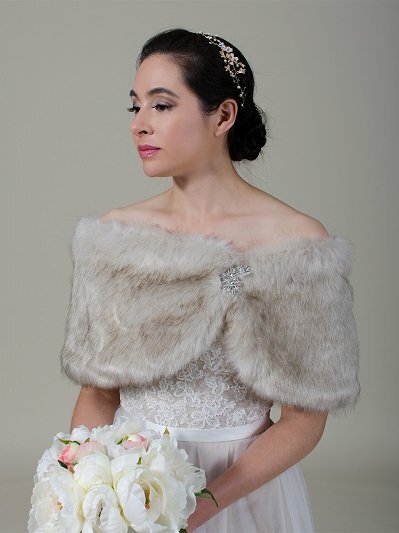 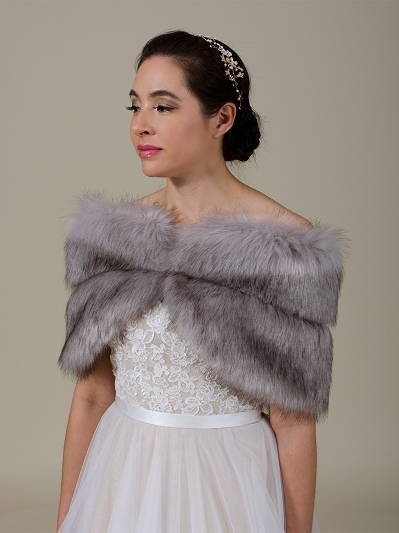 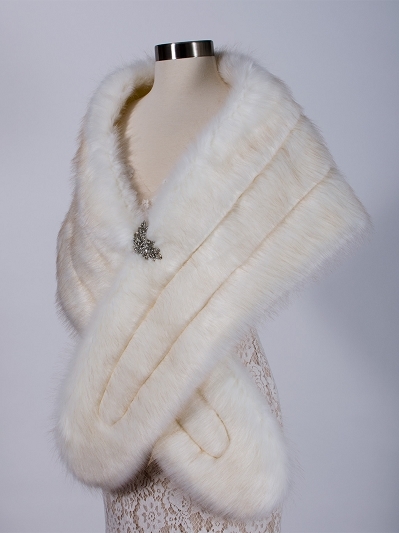 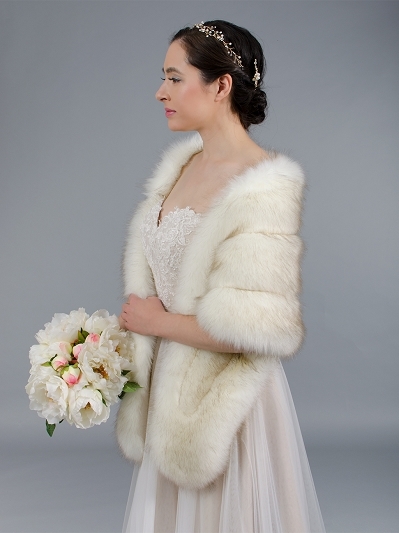 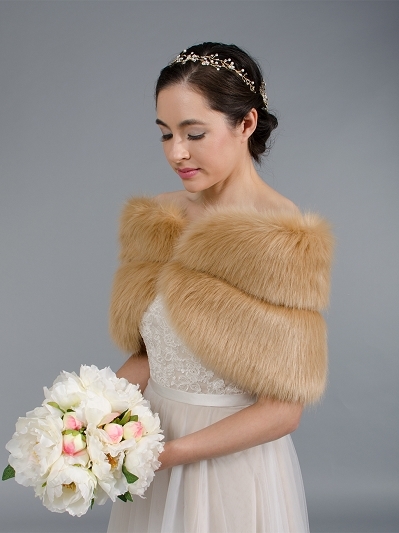 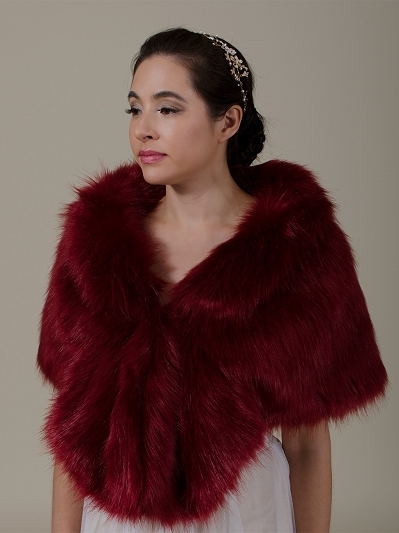 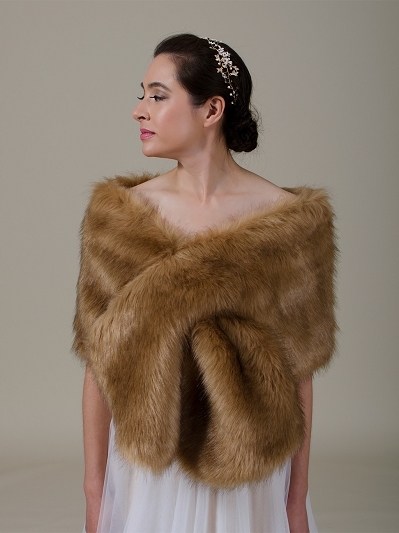 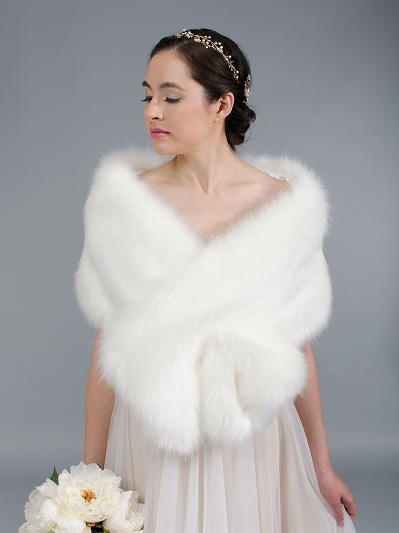 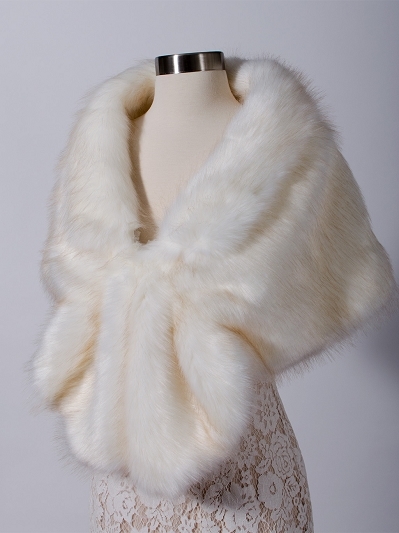 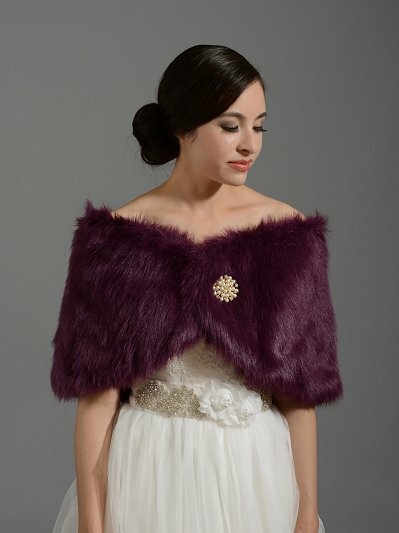 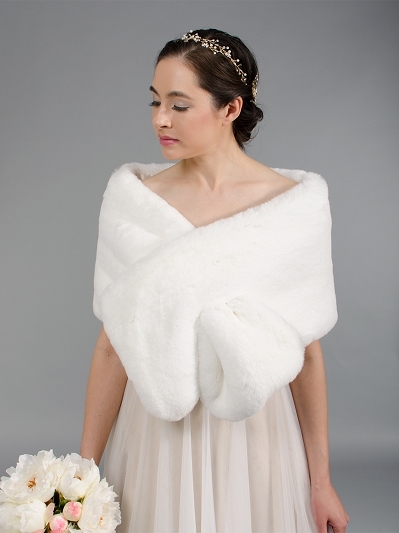 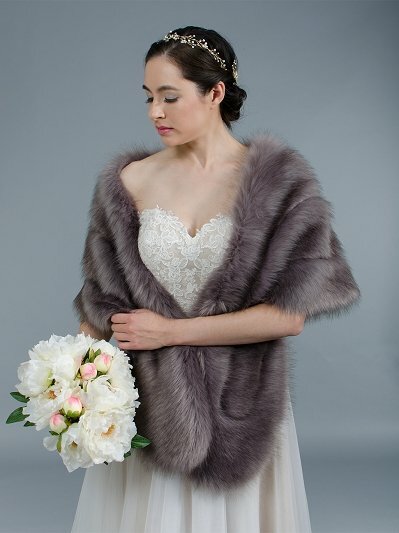 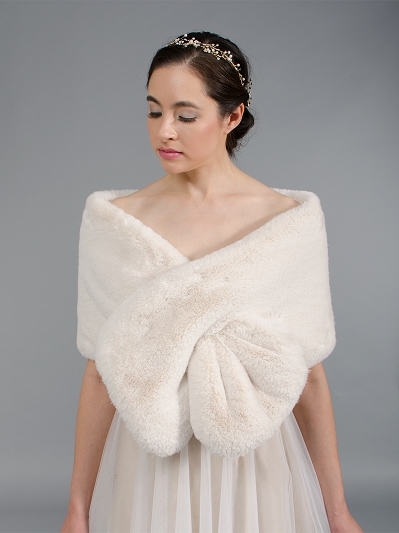 The faux fur wrap and bolero can be worn on top of your wedding dress if it gets cold. 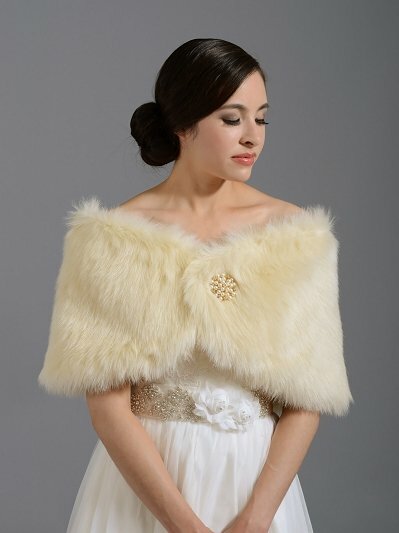 There is no need for you to worry when the weather gets cold suddenly on your wedding day. 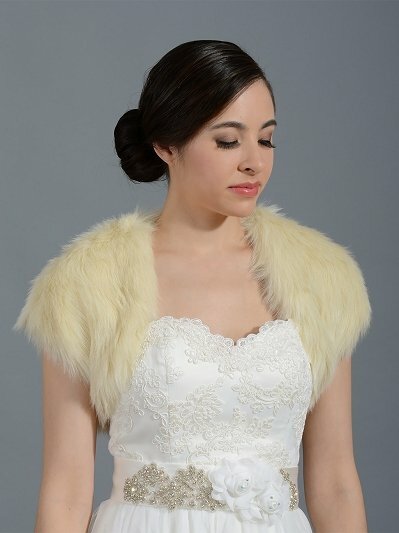 Just put on the faux fur and maintain the elegant look that you deserve on your wedding day. 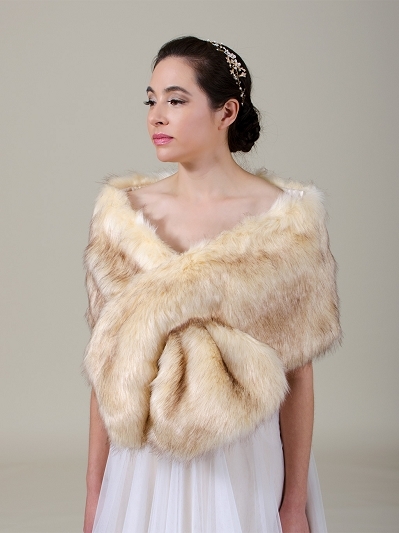 Our faux fur designs are very artistic in nature allowing the designers to integrate different fashion themes. 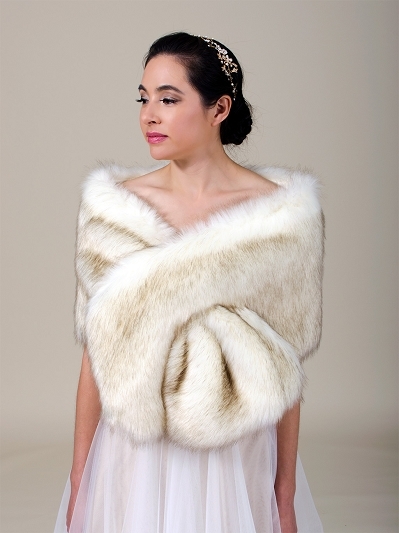 There are those that can do for high profile dance events and even those that are ideal for wedding dresses. 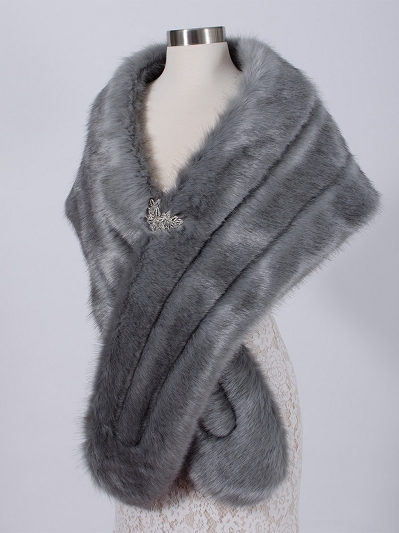 Affordability and elegancy are certainly two words that cannot easily be mixed together when it comes to the world of fashion. 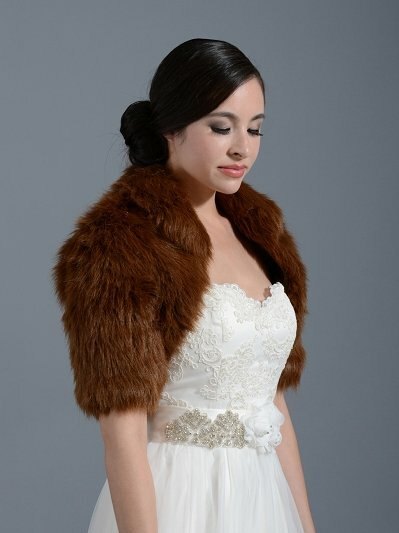 The faux fur is very much affordable as it is an imitation rather than the real fur of animals. 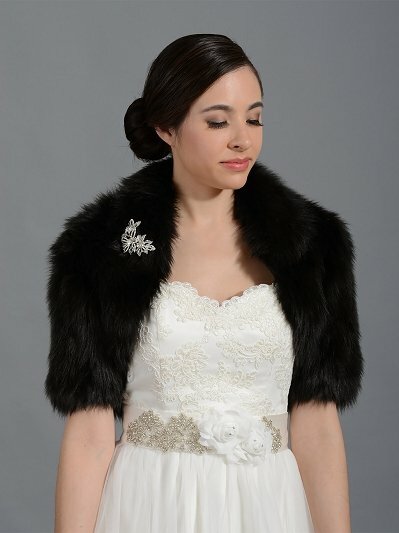 This thus allows you to have a great touch of elegancy without having to spend too much on it.